Don’t let a power outage keep you in the dark. 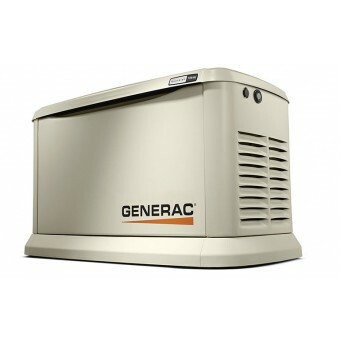 An auto-start generator from My Generator can provide all the power you need for your home when your mains fail. Our ATS generators are a great domestic backup power supply. They use an Automatic Mains Failure (AMF) panel to detect a failure and automatically start up – powering up your home or building. We also have remote-start generators that deliver impressive power and are easy to use. My Generator stocks well-known brands such as Honeywell, Kubota, Powerlite, and Pramac.